Ad expired; contact the sellet to check if the machine is still available. 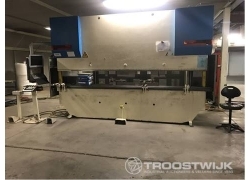 BESCHREIBUNG: Online sale of Salvagnini cnc woodworking machining centre-press brake-punching machine; Finn Power cnc punching machine; LVD cnc press brake; Cluma overhead crane; mezzanine floor approx. 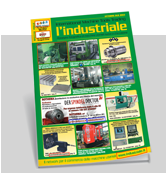 L 27.000 x W 4700 x H 4000 mm, hauteur du sol 2900 mm; Linde forklift truck; etc ...; on behalf of stakeholder.